The sun is shining and the weather is great! Perfect for sunny days is the dress from OASAP. I wish you all a wonderful weekend!! toller style und das Kleid ist super schön!! Greta blog. Following via bloglovin & lookbook. Lovely outfit, you look fantastic! I love the leopard you look fab! Beautiful! 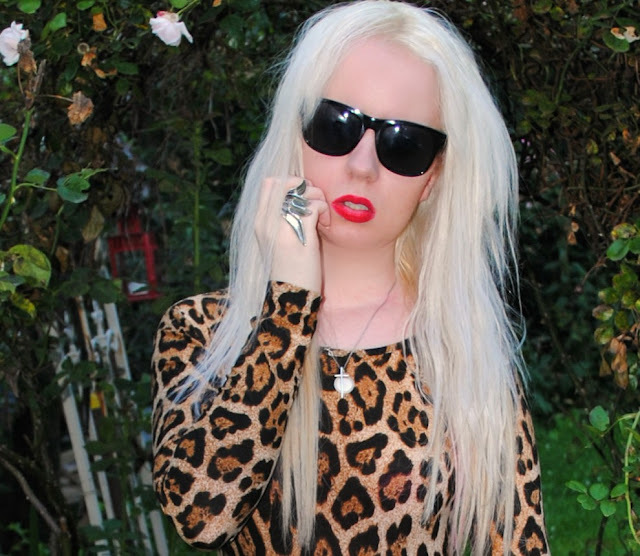 I love the red lips and cheetah print! This is really cute!! I love the dress. So pretty! Looks amazing on you! You look amazing, love the leopard print dress, also love the touch of color !! Great pair of shoes!! Hey i love this look, the print, the red lipstick and everything makes you look stunning! Thank you for visiting my blog.....I followed you, could you pls follow me back? Jenny Hammer Lippenstift und das Leokleid auch super cool ! !